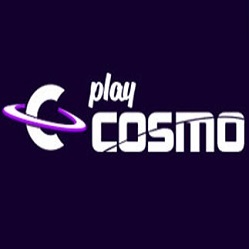 PlayCosmo Casino invites all its existing gamblers to take advantage of this offer. 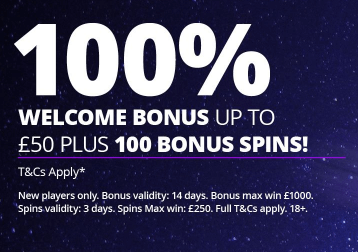 Fund your account with more than £25 using the code WP100BS and you will be delighted with 100 spins. 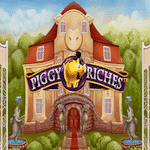 These work only on Piggy Riches and Legend of Shangri La and come with many hours of fun. Cash out after you’ve played through the winnings from the spins 35 times. Your withdrawal from this offer is limited to £250. This promotion is available only here. Claim it and let the fun begin!